There is no doubt that fruit is a major part of our diet. As a child of a farmer, fruit played such an important part of our lives, and now perhaps even more so. And then along comes The Fruit Cube. The perfect office fruit pack. And so easy to use. With fruit delivered direct to your office where you can make office fruit a key part of employee wellness at your office. 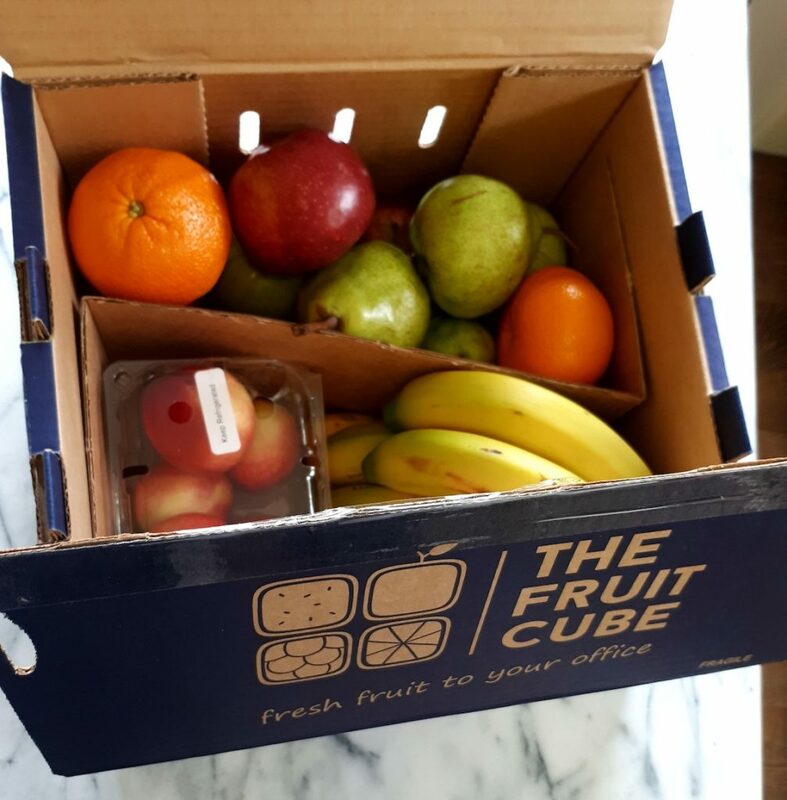 Boxes of mixed, fresh, seasonal fruit are conveniently delivered to your Cape Town or Winelands office to keep your staff healthy and full of energy! 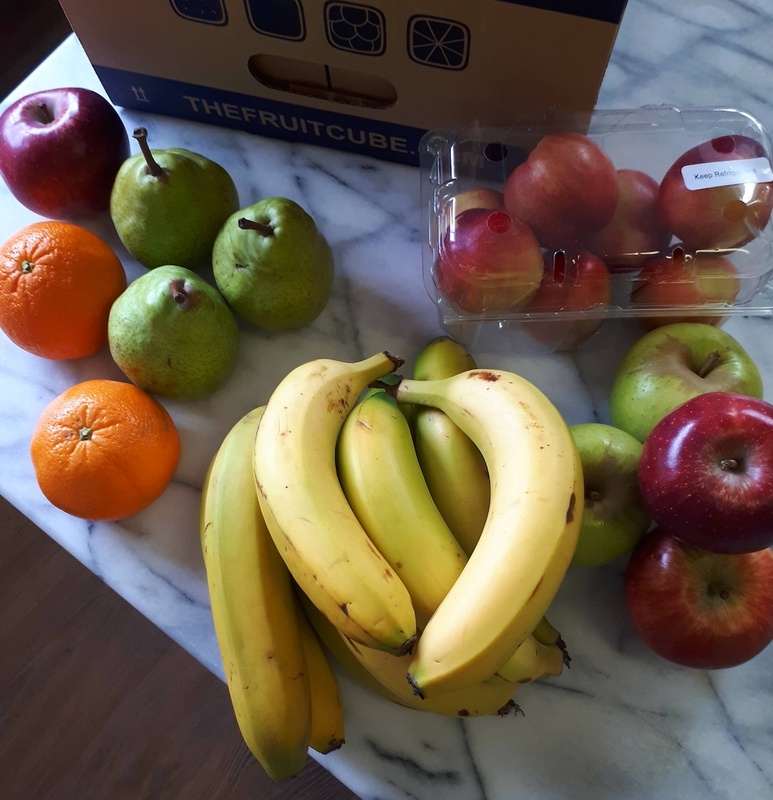 Nice thing about The Fruit Cube is that you are able to place standing daily, weekly or fortnightly orders which mean that there is no need to place fresh orders each week. My Fruit Cube contained a selection of red and green apples, pears, soft skinned citrus, lovely soft white fleshed peaches and a pile of the most spectacular bananas. They were not quite ripe which meant the ripened gently during the week. The Fruit Cube is just perfect for a small office under 15 employees or a family with a broad selection of fruit. The Fruit Cube delivers on weekdays, with multiple deliveries should you require them. They take away your previous boxes for re-use or recycling. One of things I like is that there are no contracts and you are able to change your order by email or telephone, the week before your next delivery. The Fruit Cube promise is to consistently deliver fresh, top quality fruit to its customers. 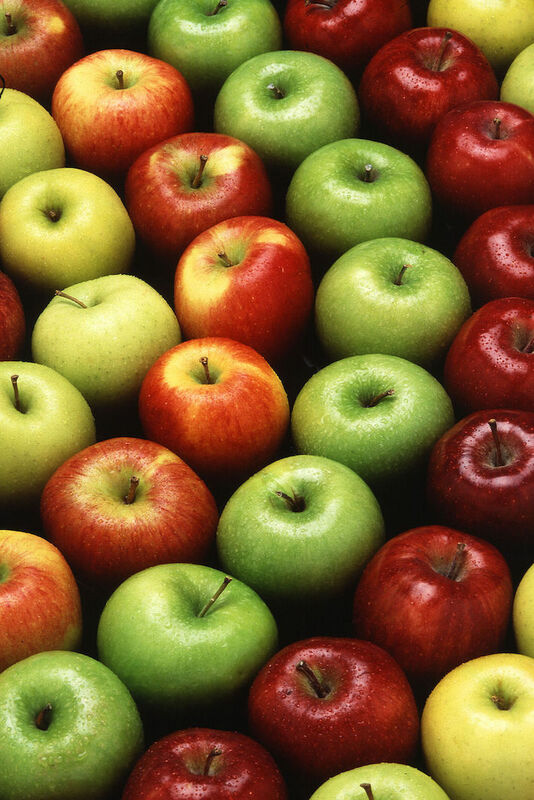 The benefits are obvious, fruit promotes staff health and wellbeing. Increase in staff work performance and productivity. Brushes up the Corporate Image and reputation, reduces sick days as a result of healthier staff and it is a cost-effective employee benefit. Do visit The Fruit Cube website – CLICK HERE. There are recipes, little nuggets of news and do look at the üpside snacks for some special treats.